You can arrange the wedding place cards on the canvas board. You can do a DIY project to create this amazing canvas board. What you need to do is just deciding the measurement of the canvas. You can pick it based on the personal taste. Then you can play the place cards on the canvas. 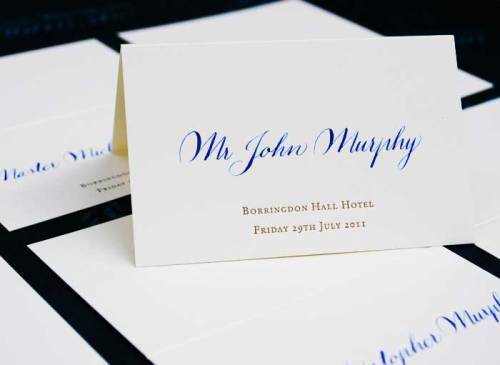 But ensure that you give enough space for each place card on the canvas. You should never make the canvas board look plain. You can use chiffon, satin or silk fabric to wrap the border of the canvas. It can give an interesting taste on the place card location. Give the romantic feeling on the canvas if the fabric can flatter on the floor. 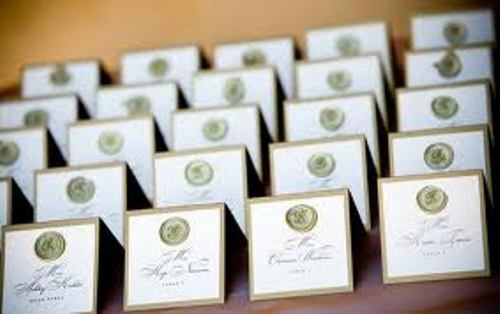 If you do not like with the idea of arranging the place card on the canvas, you can have a special table to hold them. The table should carry an impressive design. You can place some glasses where the guests can put the place card table. If you want to know the way to arrange the seating get the tips on how to arrange wedding reception seating here. 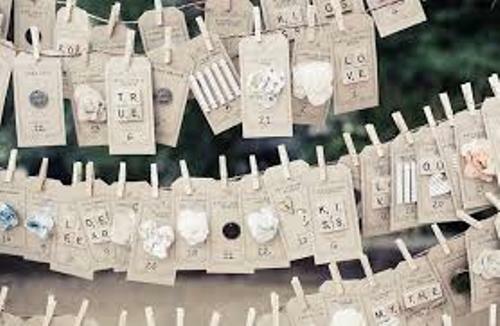 If you want to make it unique and fine, you can have a hanging place card idea. You can use the wall on the wedding entrance to put the place cards. The border of the wall will be perfect if you can decorate it with the real red roses. It can bring the romantic effect on the whole space. Whether you choose the canvas or table idea, ensure that it can keep the budget intact. 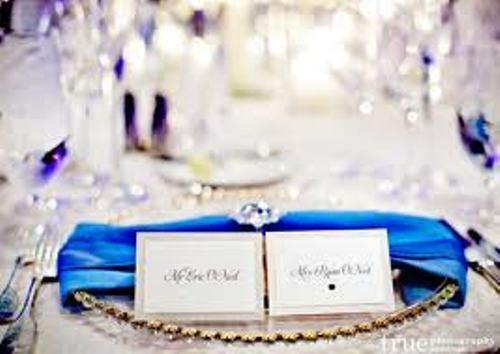 Do you have more ideas on how to arrange wedding place cards?